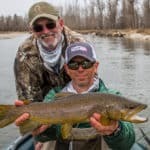 Montana Trout Outfitters | Fall Fly Fishing Is Here! 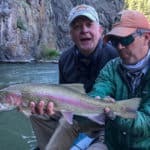 Fall Fly Fishing Is Here! 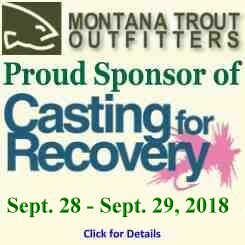 Home / Fishing Reports / Fall Fly Fishing Is Here! Fall Fly Fishing has arrived early this year in Missoula. All the signs are here, the crisp mornings, color change in the trees, and best of all the trout have shifted into fall feeding mode. Yet again during this challenging season the weather gave us a huge break. Wildfires had been breaking out all over the west and our valleys were choked with thick smoke by the end of August. Most of us thought it would be a warm and smoke filled September, but a series of cold fronts have moved through and brought us colder temps and much, much needed moisture. The smoke is gone and those classic Big Sky views have returned. 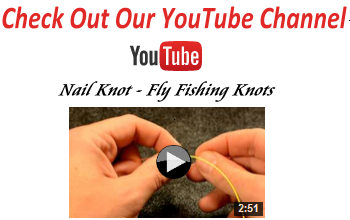 The recent weather changes have also kicked the fishing up a few notches as well. The days are numbered now before winter sets in and our trout start feeding with a sense of urgency in the fall. 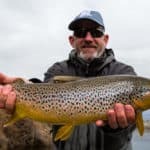 Brown trout are beginning their pre-spawn migrations and these critters start to show up in unexpected places in the fall. A new round of hatches will also keep fish looking toward the surface throughout the month. Hoppers are still very relevant and the tricos will be around in spots for another few weeks, but the buzz right now is the Hecuba, or fall drake, hatch on all our rivers. 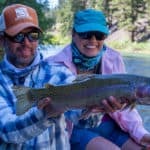 These bugs come off best in the Bitterroot and Blackfoot, and it’s hard to beat fishing a size 10 mayfly in crystal clear water. The Mahagony duns and blue-wing olives won’t be far behind and it’s why September is one of the most popular months in the Missoula area. 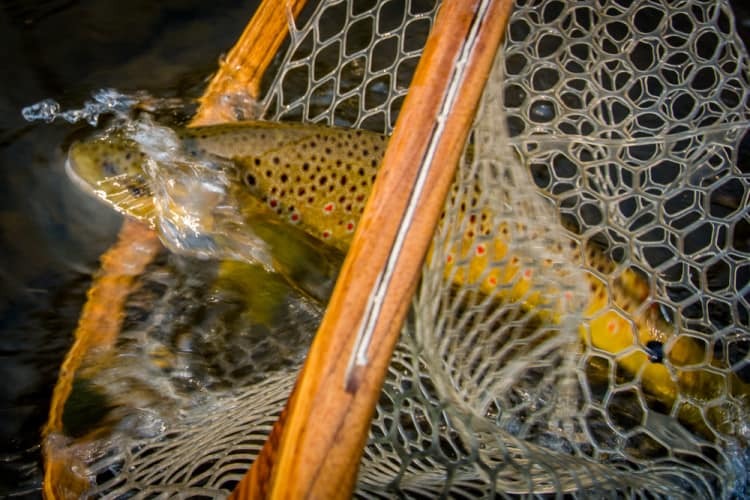 Fall fly fishing is undoubtedly the angler’s season. It’s a time of year when a skilled angler is truly rewarded. 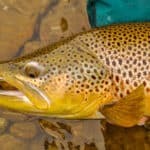 The trout have seen it all at this point in the year, but they still have to feed and a good drift with the right fly will put them in the net most days in the fall. We love fishing this time of year, and it should only get better as we edge futher into the month.